We love telling stories through underwater photography. Capturing the precious moments of a maternity shoot, to the fun of wearing your wedding attire for a trash the dress shoot, conceptual portraits and more! We love being creative, and love to team up with other creatives to create beautiful images for mums-to-be, adventurous folk and water lovers alike. Let us preserve those magical memories for years to come! 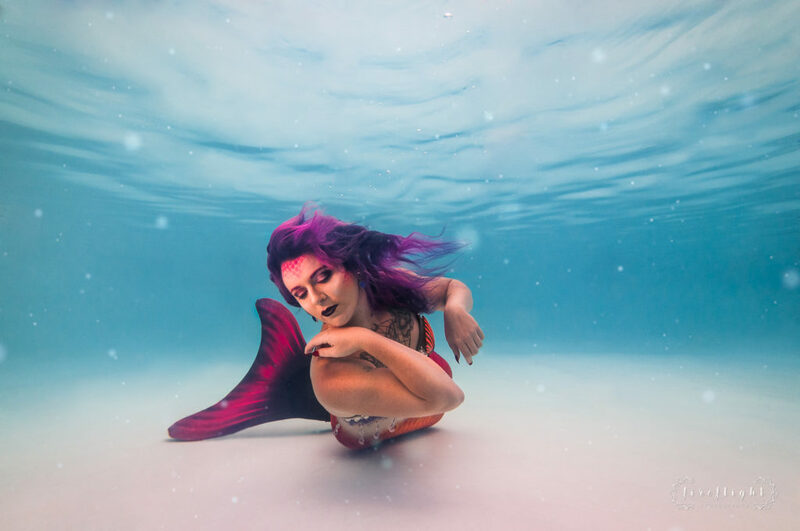 We also offer the first (and only in South Africa) all-inclusive Mermaid Art Portraits – from makeup to a proudly South African made tail – you can escape the world for a few hours and experience the magic of mermaids! 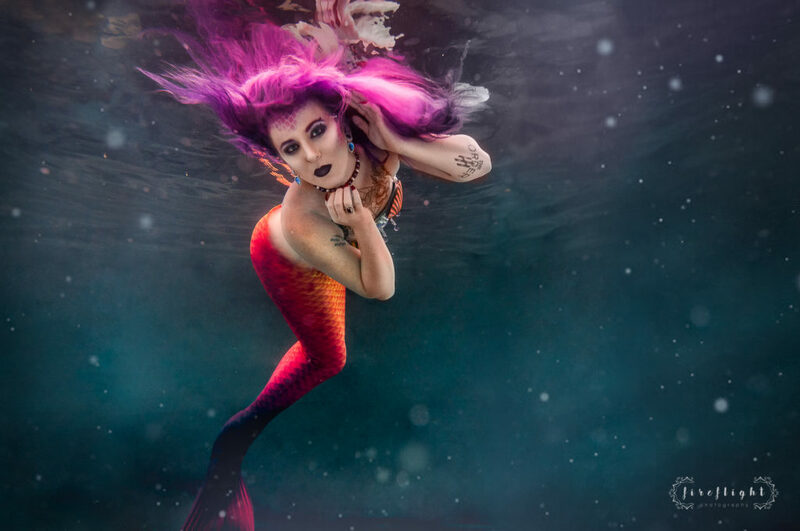 Not limited to Johannesburg, we’re available for mermaid portraits all over South Africa. 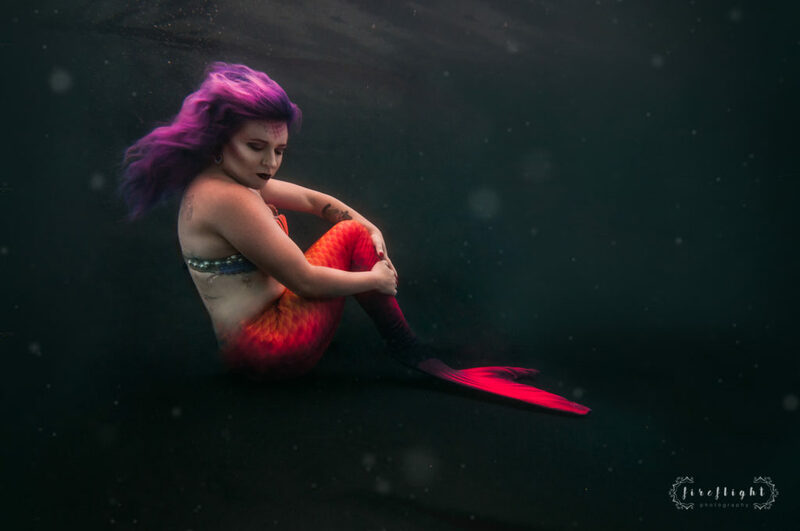 Check out our website at www.fireflightphotography.co.za to see our latest work, all our underwater and mermaid packages and pricing. You can also email us at hello@fireflightphotography.co.za for more information on our shoots and pricing too. This entry was posted in Punked Contributors. Bookmark the permalink.